Got hold of around 90 kilos of seedless SugraOne grapes from the wholesale market in London for about 44 pence per kilo, and almost all of the juice went into wine. All in total got around fifty liters of juice, 44 of which had to use for wine, due to having no more space in the fridge in order to store more juice, and in a hot summer weather it will go off very quickly. I made basically two, slightly different recipes of this wine: one with about 24% sugar level, and the other with 16% of sugar. Up to now, I already have some 57 liters of this year's wine brewing that is of Sweet Cherry, Peaches and Grapes. 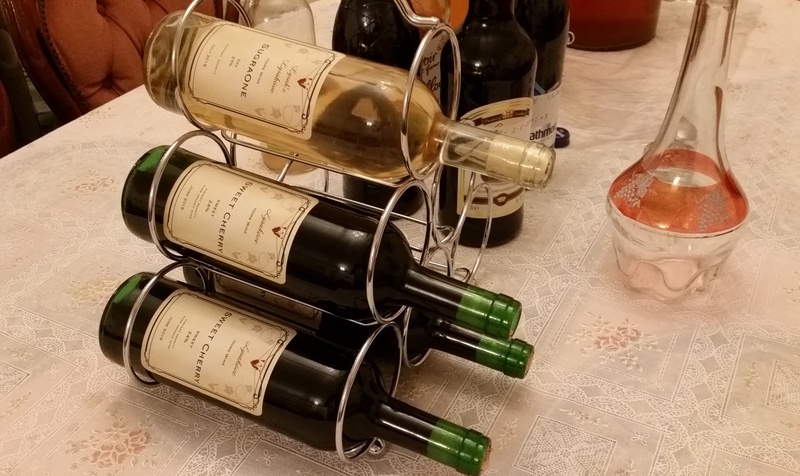 I am not keen on the amount of wine that I have, but rather on the variety of different types of wine, and therefore I always experiment with it. You can see the recipes used on the screenshot from my Moonshine Project's Excel sheet. To be honest, I made a mistake with this grape wine in that, that I added yeast to both recipes. When I was making wine years ago, I was never adding yeast, but used the grapes' own one. Any grape has a very thing somewhat silver layer on the top of its skin. That layer is the natural wine yeast, and therefore one does not need to add more yeast to the wine, unless he or she would like to have a very dry sort of wine. But it's been long time since I was making my own grape wine, and I just totally forgot about it ☺ . Also I must say that in this wine the grapes were not pressed. I simply used the juicer to extract all the juice from the grapes, and this is primarily because this sort of grapes is seedless. Normally, if you make wine from grapes, you must keep the seeds away from the wine, otherwise its taste will be worse and I've heard before that reaction of alcohol with seeds makes your wine more toxic. The same, by the way, applies to any other fruit in that, you must remove all the stones when making wine or any other alcoholic drink. The SugraOne grapes have very good taste, so I hope the wine will be as well. I never attempt to use plastic containers for wine making. They are very dangerous. It is a well known fact that reaction of plastic with any sort of alcohol might give you cancer. The Cancer Prevention Research UK in its cancer prevention guidelines stated that one should avoid drinking even water from plastic containers. Since then the Cancer Research Prevention UK website has shut down and the article on cancer prevention guidelines, that advised to avoid consuming drinks from plastic bottles is no longer available. However, I found some similar article that explains the issues with plastics and drinks. They claim that there is no evidence that plastics can cause cancer. But..., well, if any evidence comes up, it is usually too late ☹ : https://www.cancerresearchuk.org/about-cancer/causes-of-cancer/cancer-controversies/plastic-bottles-and-cling-film . It was not easy to find a good size glass bottle or jar for wine making. After extensive research, however, I managed to find glass bottles on a wine brewing website, Ballihoo, that sells glass bottles of different volumes. Basically, as a rule of thumb, the standard recipe of any wine is one part of sugar to three parts of wine. However, because I had a lot of juice available, I decided to use two different recipes, in essence, with different levels of sugar, just to see which wine will have better properties at the end of the fermentation process. Below is a very short video of all my wine brewing so far this year. 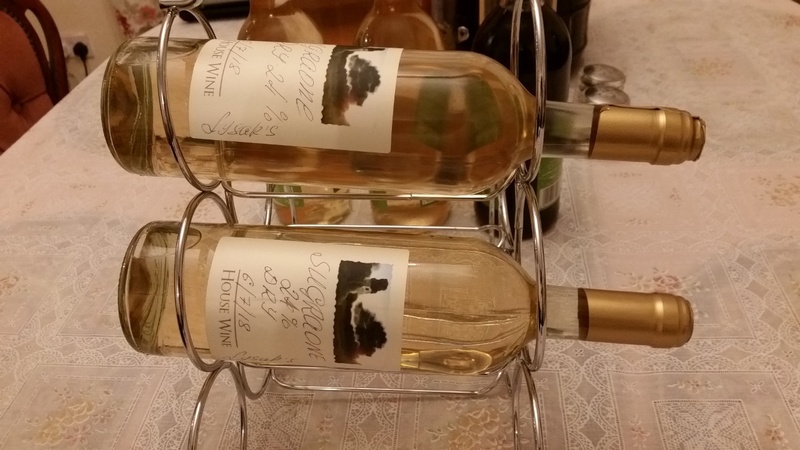 One of the SugraOne wine, that I would call SugraOne 24, due to the initial (starting) amount of sugar in this wine, has already stopped fermenting. Yes, just in literally two weeks, and I just cannot believe it could go so fast. First, I thought there was something wrong with the process itself. 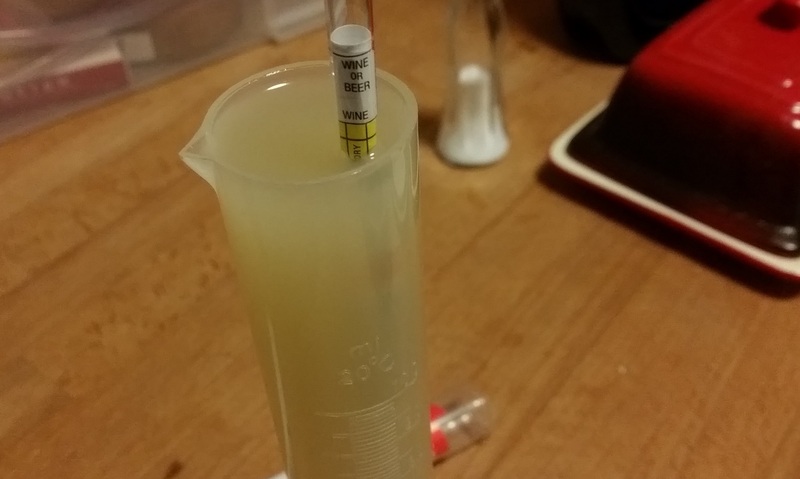 However, after I had dropped my hydrometer into this wine, I could see wright away that all the sugar has gone into alcohol, wine became dry and therefore the fermenting process has finished. Never before had I such a quick wine, and I still cannot fully understand how and why all the fermenting process has gone so quickly. The wine is ready in just two weeks. The hydrometer shows strenght 25%. The wine is fairly thick and has a very good taste. Only slightly dry. However, somewhere, on the very bottom of your tongue, you can still feel a slight touch of sweetness. On the throat it feels pretty strong. I decided to keep it in this state for another two or perhaps three weeks, to make sure the fermenting is totally finished, and then will put the clean wine into the new bottle and leave it for further filtering. At the start the hydrometer in this wine was very high. I would say it was around 24% of sugar. I cannot say it precisely as it has raised well above all the numbers displayed. Today, however, the reading was somewhat like -1%, as you can see on the image above. And I think it could be true, as it feels really strong. As it becomes clearer, I will also measure it with a vinometer in order to confirm the strength, and the vinometer should show correct readings as this wine is dry. 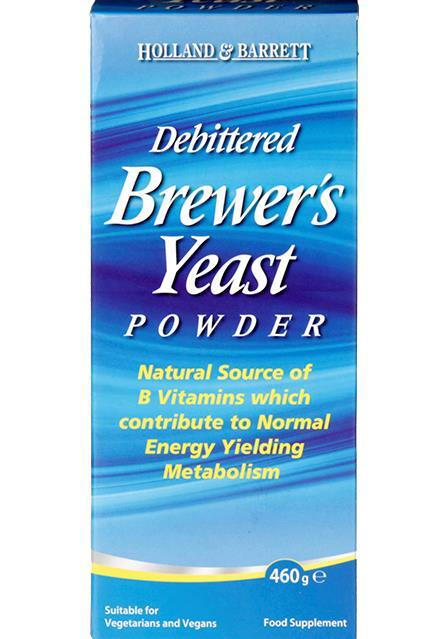 I think that such a quick fermenting process could be due to the relatively high outside temperature and also due to the fact that I added a bit more of the Holland & Barrett's Brewers Yeast, as I wanted the wine to be very rich, both, in taste and in its nutritional value. I have now two eleven liter bottles of this wine. One is full, and the other is around 3/4. So I decided that I would leave the fist jar as it is, and the second I will enrich with Rose petals, by just dropping the petals from my garden and mixing the wine now and again, and keep it so for a couple of months. 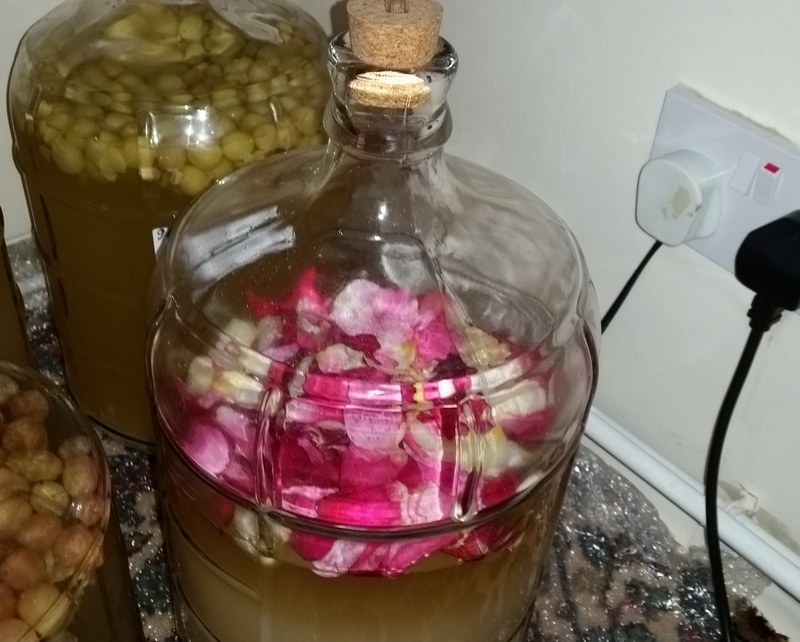 Last year I was making apple wine and was also experimenting with Rose petals, and I must say it was very good. I believe Rose gives wine a touch of tenderness and can even make fairly sweet wine taste somewhat dry at the same time. I am, however, still confused about the speed of the fermentation, and if you've got any ideas to explain this, please leave a comment on the bottom of this page. There is a series of interesting home wine making videos on YouTube that shows you have to start making your own home wine with minimum expenses. The only thing that I don't like there is that the guy is using plastic dishes, not the glass or stainless steel ones.